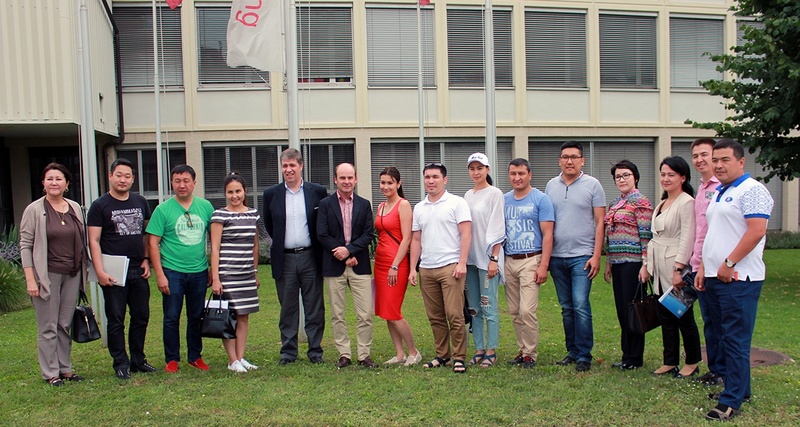 This week SBS welcomed students from Astana, Kazakhstan. The students took part in the International Finance course with Mr. Signer. The course also included a guest speaker Jeet Das from UBS AG as well as a company visit to the FIFA Museum. As part of the extracurricular activities, there was a welcome Fondue Night at Hotel Adler.